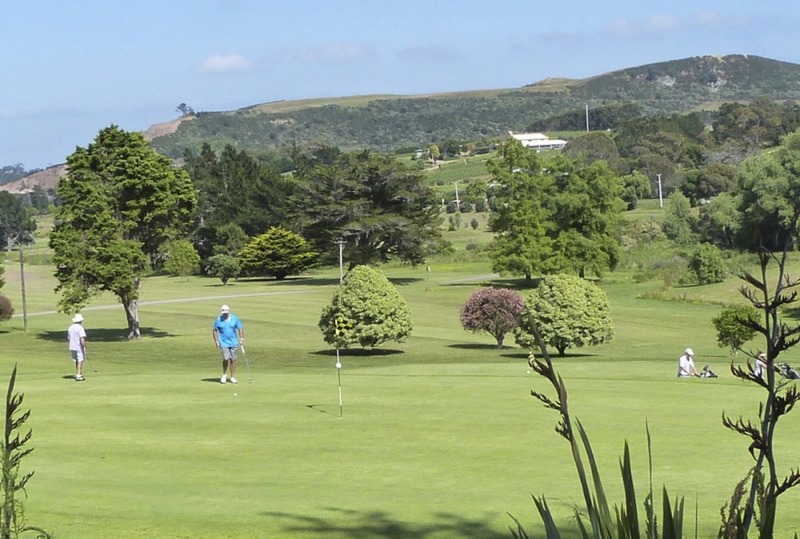 Waiheke Golf Club currently lacks a formal lease of the Onetangi reserve for its golf course. The Minister of Conservation, Eugenie Sage, has stepped in over the Rangihoua-Onetangi Sports Park Reserve, withdrawing her consent for Auckland Council to make leasing decisions for the land and effectively forcing the council to create a reserve management plan. At the end of November, the Hauraki Gulf Enhancement Society (HGES) was put into liquidation by the courts over unpaid security for costs it was ordered to pay after challenging the Waiheke Golf Club’s lease of the 20-hectare site it has occupied since 1977. The golf club’s original lease for the land ended in 1990 and since then the club has been locked in a regulatory battle to expand the course to 18 holes from the current nine. 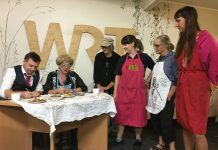 The case caught the attention of the conservation minister, who entered the fray in an 8 December letter to Auckland Council chief executive Stephen Town. “Greater oversight by me of the implementation of the Reserves Act in relation to the Rangihoua reserve would be desirable,” the letter reads. “In consequence, I advise that I am withdrawing my delegation for the council to exercise my prior approval power under section 54(1) of the Reserves Act in respect of this matter, effective immediately. “I have some concerns whether the [Waihehe} Local Board is able to make decisions on granting leases. 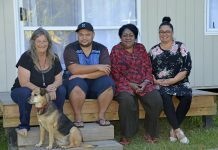 Even if it can, neither it nor the council has exercised the prior approval role of the Minister of Conservation under section 54 of the Reserves Act. The lease is not, therefore, in force. Now that the minister has withdrawn consent for the council to lease the land to the golf club, it will have to draw up a new management plan as soon as possible. “It’s quite significant; there’s been contention over the development of Rangihoua Onetangi Reserve since the mid 1990s,” local board chairman Paul Walden says. “Since then as a community we’ve been stuck in this very adversarial process which has actually been quite damaging. He believed the minister’s intervention was “entirely appropriate”. However, Mr Walden’s fellow local board member – and long-time golf club member – Bob Upchurch believes the minister has intervened too quickly. “It’s happened without any previous consultation, and appears to be a very quick comment … it would have been good for her to have contacted the council or the golf club before she did that,” Mr Upchurch says. He argues for what he calls a “common sense” approach, which he says should include mediation between Auckland Council, the golf club and community groups that have previously argued against the club’s expansion. With legal proceedings brought by the enhancement society over, and Minister Sage’s recent involvement, the ball is now teed up for the council to draw up the reserve’s first ever management plan in 2018. It is unknown how long that may take. “It will change things,” Mr Walden says.